How do you explain death to children? 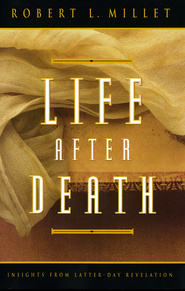 How do you deal with the death of a loved one? 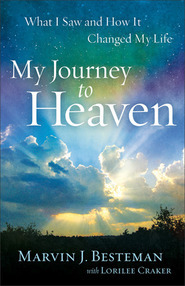 How do you confront your own mortality? 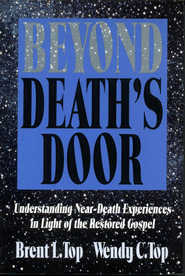 Through modern revelations, much information has been given to help deal with the reality of death. 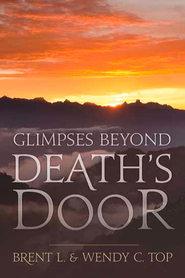 Understanding Death features essays by Spencer W. Kimball, Bruce R. McConkie, Hugh B. Brown, Richard L. Evans, Hugh Nibley, Elaine Cannon, Truman G. Madsen, and other leaders and scholars.